The Italian car maker was founded in 1914 and has been producing race cars and sports cars ever since with an emphasis on performance and true Italian styling. 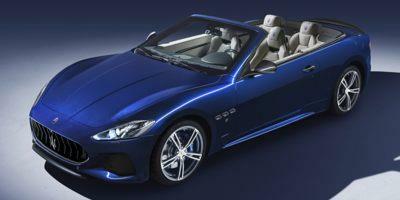 This "value-priced" exotic luxury car manufacturer competes most directly with Aston Martin and Jaguar. 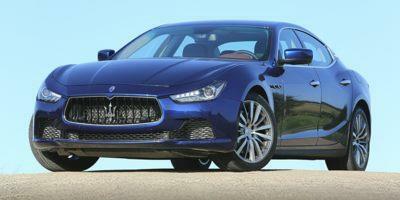 Maserati is now owned by Fiat. Few sedans offer the masterful design, luxurious accouterments and interior technology features that the Ghibli delivers. 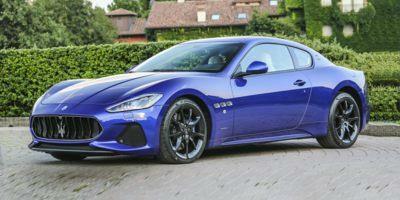 What’s better than a GranTurismo? One with a convertible top that puts the wind in your hair on airy Sunday drives. 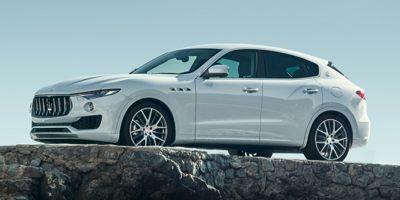 The Levante brings signature Maserati styling to the luxury crossover market. 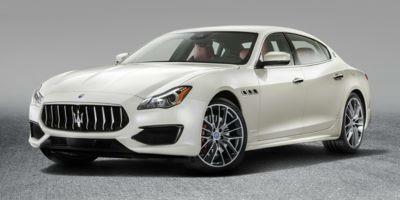 When fast isn’t fast enough, and when luxury needs to be supercharged, the Quattroporte heeds the call for elitists.